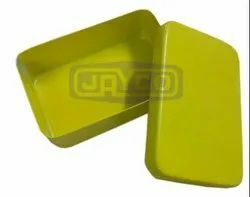 About the product: Tailored with Wood Standard Quality with High Finish Stitches.Premium 3 Slots Watch Box Size - L x B x H (cm)- 17.5 x 10 x 7.5. Lock closure. Keeps clothes safe and dust free. Watch Box is an exclusive Premium quality Box. Can store Watch within large Storage Wooden case and other small stuffs A perfect gift Durable. 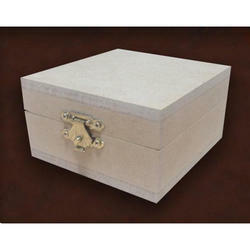 Having a definite quality management system, we are engrossed in bringing forth a comprehensive gamut of Watch Box.